Ópera Chocolates and La Muralla are both trademarks by Dulces Olmedo García SL, one of the main producers of sweets and chocolate snacks in Spain. 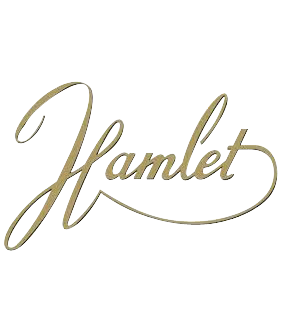 To be specialists in the manufacturing of mantecados, shortbread and other Christmas confectionary, as well as in the production of chocolates and pastries. We want to satisfy the needs of our clients, offering products of the highest quality and always guaranteeing food safety. Maximum satisfaction of all of our consumers. Motivation and well-being of all of our workers. Health and safety, promoting preventative culture. We have two specialised production centres, with a total of 18,000m2 in which the latest technologies are combined with our traditional recipes, using premium, high-quality materials to offer our clients the best value for money on the market, guaranteeing Food Safety. 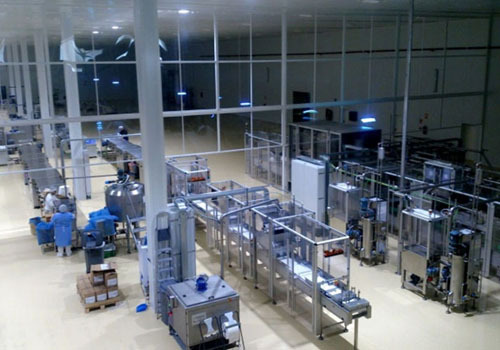 A 12,000m2 plant located in Estepa (Seville), with 6 automated production lines that manufacture mantecados, shortbread and other Christmas confectionary. 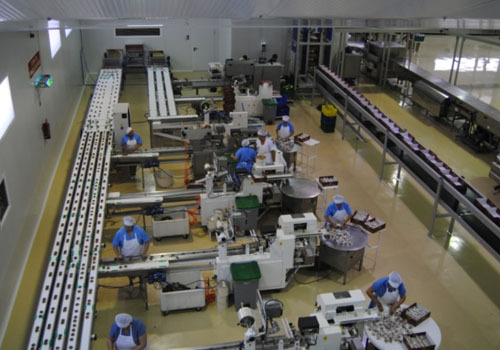 A 6.000m2 plant located in Osuna (Seville) with 5 automated production lines that make chocolates and pastries. Copyright 2018 - Dulces Olmedo García, S.L.